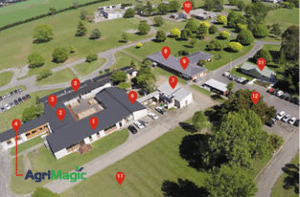 Contact the professionals at AgriMagic, Canterbury’s leading agricultural consultants about how we can implement foundations to effectively future proof your farming business today. Supporting thriving farm businesses is at the heart of everything we do, so if we can help – please ask! Ready to future proof your farm? an effective future farming system for your farming business.